Interview: Jonathan Cheban, Reality Star and Kim Kardashian's BFF, Talks Reality TV, Kim's Blonde Hair and Tinder! Jonathan Cheban, 39, is no stranger to the spotlight. 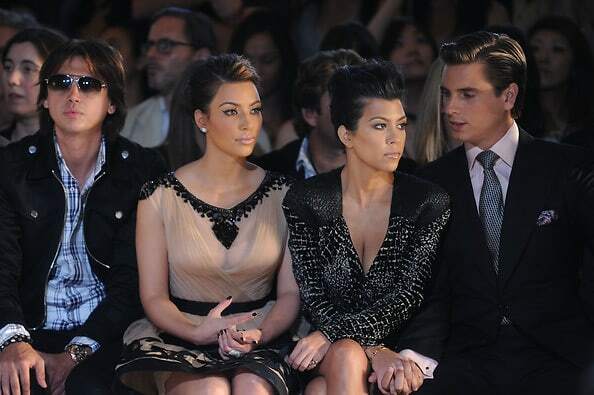 It's kind of hard to miss it when you're by Kim Kardashian's side. Bestie to the new mommy and reality star, Jonathan has made his name very well known through Keeping Up With The Kardashians. So much so that we're left wondering when he'll be striking a pose in the infamous Kardashian Christmas card! But when he's not shopping for mopeds on TV and dining with Hollywood A-Listers, he has a ton of entrepreneurial commitments on his plate. And we mean a ton! In town to throw a party at The Huxley, we chatted with Jonathan to find out where this foodie grabs grub in DC, what his relationship status is and the real hard-hitting questions...Instagram or Twitter?? Check out the full interview and make sure to party with him tonight!